Wouldn't it be cool to actually learn sign language? Now you can do that at Starbucks Bangsar Village 2. 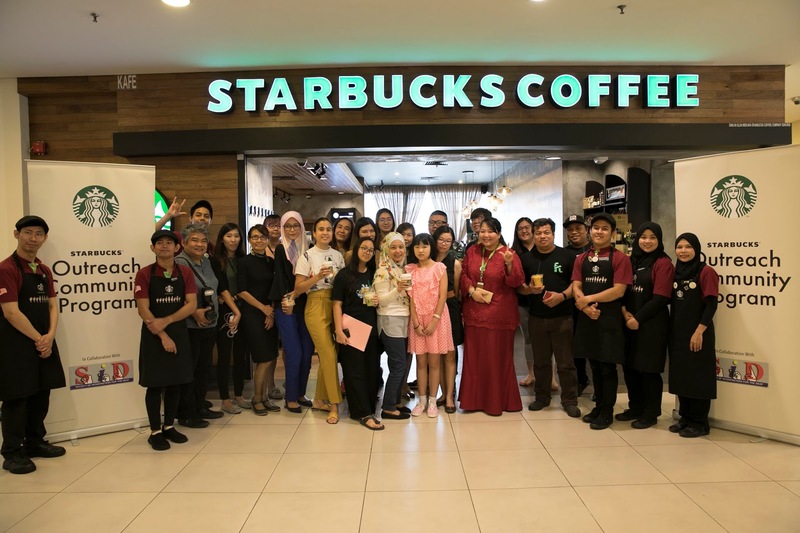 Starbucks, in partnership with the Society of Interpreters for the Deaf (SID), developed the Outreach Community Program to enhance Deaf livelihood and enrich customers through a series of free workshops held throughout the year at Starbucks Bangsar Village II. There are currently three types of workshops that you can participate in : the Personal and Professional Development Workshop, the Deaf Empowerment and Awareness for Youth workshop, and the Signing Workshop. 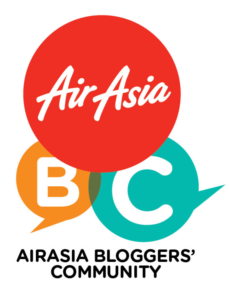 These workshops hope to help the Deaf community develop their soft skills to prepare them for employment, and to also provide free Sign Language Classes for the public so that customers can learn to communicate with the deaf and understand deaf culture. These sign language classes, or Signing Workshops, are held six times every quarter with upcoming workshops to be held on Saturday, 22nd September and Saturday, 29th September. Syllabus within these workshops include common sign language such as everyday expressions, action words, people and relationships, food and beverages, and many others.